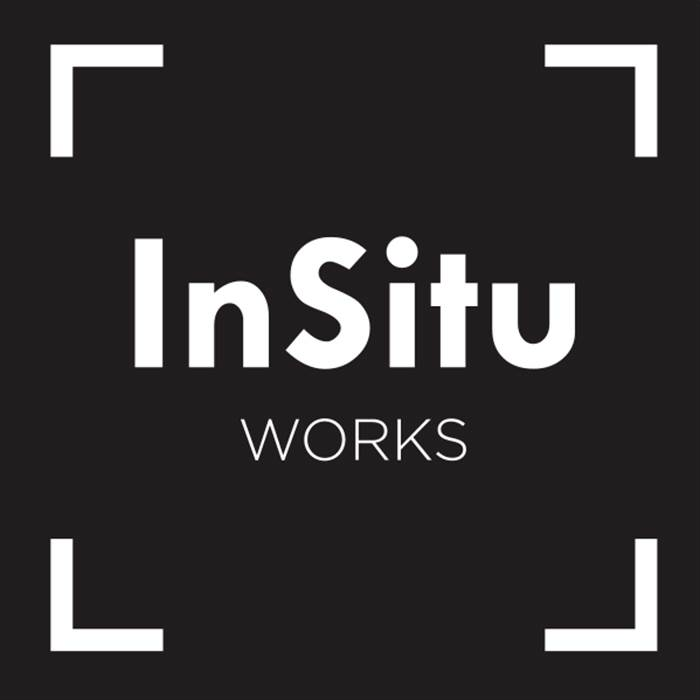 InSitu’s mission is to leverage technology to cultivate the demand for art, particularly among young collectors, and grant emerging artists a platform for exposure and development. Cultivate demand through exposure and education: We seek to create intimate encounters (salons, studio visits, public installations, and pop-up exhibitions) with art beyond the traditional gallery experience where people can learn how to interpret works of art, discern what is valuable in them, and draw meaning from them through reflection and discussion with others. Grant emerging artists a platform for exposure and development: Expand their online presence and commercialize their works through the web, provide them with opportunities to participate in live exhibitions along with other resources for professional development.